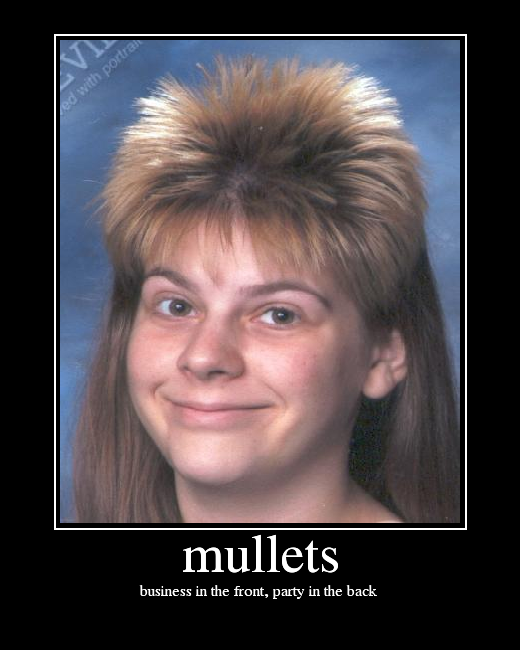 TurningLeaf Foundation, the non-profit side of TurningLeaf Inc., is having its first Fundraiser on Saturday, May 12th, from 5 to 7 p.m.
We chose this Saturday to honor mothers and the Fundraiser is entitled MOTHERS AND MULLETS. It will be held in the parking lot of TurningLeaf Wellness Center at 1240 East 100 South (Troon Park). Admission is $2.50 for adults and all kids are free. There will be a live band, “The Band of Outsiders” and a Mother’s Day Style Show. There will be chances for prize drawings with the Grand Prize being a Springdale Get-a-Way! Come as Stevie Nicks or Steven Tyler and there is also a prize for the best look alike! You will also learn more about TurningLeaf Foundation. As you know, there are many people who want and need help with addictions treatment and mental health issues and they are unable to afford counseling and therapy. It is our goal to raise monies to help those in need. We have contracted with Stable Environment to provide Egala certified Equine Therapy and with other experiential therapies. Scott and Ranae Wulff have voluntarily been holding a monthly support group at TurningLeaf Wellness Center for Chronic Pain and Amputees. Many of these people, also, have needs that are not being currently being met. There will be fun booths of various services in our area. If you want to set up a booth for your business or cause ($25 booth fee; bring your own chairs and table), volunteer to help or to donate money if unable to attend, please call Sue at (435) 652-1202 or Ranae at (435) 705-9558.